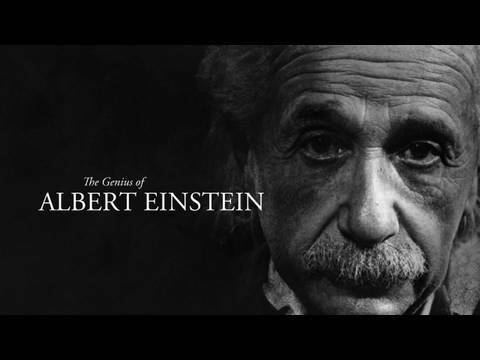 The core of the video is a workshop pedagogical on the Theory of Special Relativity as part of the educational process conducted by our youth leadership, not for the sake of understanding the theory itself, but using Einstein's particular discovery as a case study to demonstrate and walk people through real human thinking, as being something above sense perceptions or opinions. We end with reflecting on the principle of relativity in terms of social relations and individual identities or thought processes, asking the question --how was Einstein able to make his breakthrough? BBC Horizon - What makes us good or evil? BBC Documentary - Stupidity "Full Movie"